State and local governments in 2018 took more steps to boost pay equality, posing more compliance headaches for national companies. 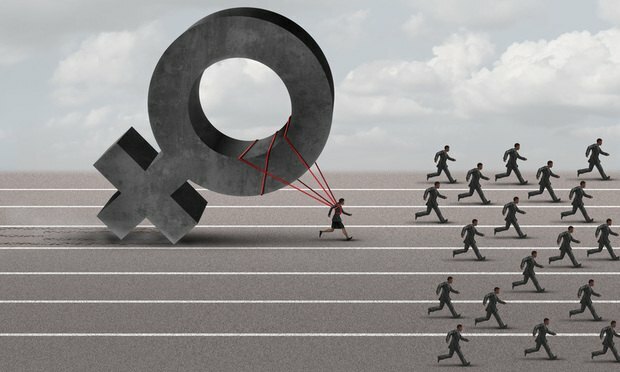 Law firms, tech companies and accounting giants have faced massive class action lawsuits by women who claim unequal treatment and pay. Pay equity litigation came greater in focus in 2018, and that trend is expected to continue into the new year.